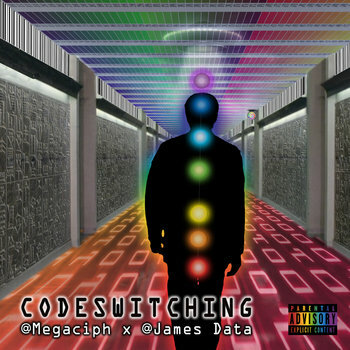 Code switching is an experimental collaboration album between producer James Data and writer Megaciph. The album consists of 14 short songs with a wide range of flows and beats. The second installment of "The Data Files Vol 2" is a soul felt collection of boom bap grooves capturing the New York sounds of the Golden Era of hip hop with Flushing Queens as the backdrop, last stop on the 7 train. Queens Producer James Data cooks up some NY Boom Bap with Bars courtesy of Hastyle Rhymes. 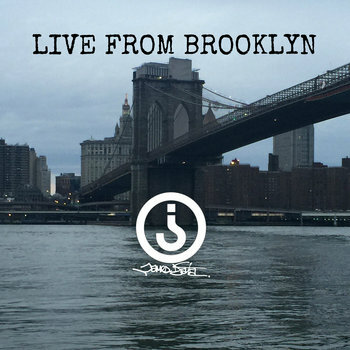 “Live From Brooklyn” was recorded during his set at a Brooklyn Wildlife showcase at the Vape Supply Company smoke shop. 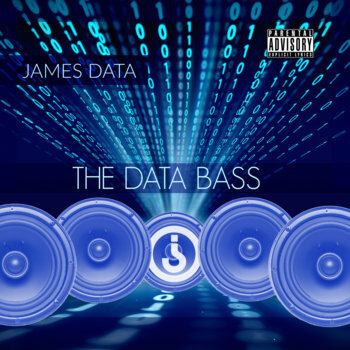 Inspired by Run DMC's hit single Runs house, James Data weaves vocal excerpts and dialogue from movies like the Wolf of Wall Street to set the tone as he takes center stage to rep his brand of instrumental beats. Reminiscent of the popular Boiler Room sets, James Data neatly tucks everything into a 10 minute plus set of raw head nodding beats, melodic chops and rhythmic glitches that add to each destination along this musical journey. 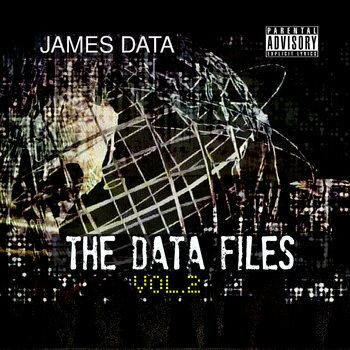 Musically, James Data expands his pallet by adding subtle moments of (glitch-ish) tones through out the album while retaining a gritty and balanced vibe. On tracks like “U Know Bobbie” and “Trapped Inda Bass,” dark keys and spacey synths set up an interstellar voyage to a far away galaxy. While in your face drums on tracks like “Log One” and “Get Ready Again” are sure to teleport you back to a time when the SP1200 was king. 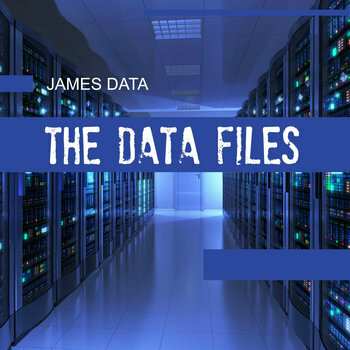 “The Data Files” over all is sure to evoke an array of emotion in just under 30 minutes.